If you have been in an accident at sea, you may be able to seek compensation through maritime law or the Jones Act. However, these regulations are complex, and people often do not know whether they have a legitimate claim. 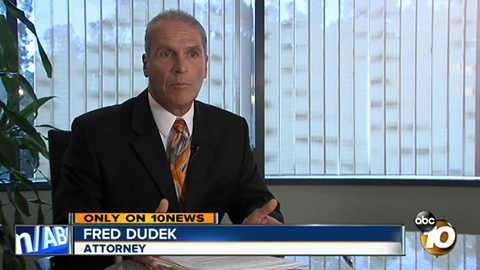 Thankfully, experienced San Diego maritime attorney Frederick M. Dudek from Dudek Law Firm APC is here to answer some of the questions he most commonly receives about maritime law. How is maritime law different from other forms of law? 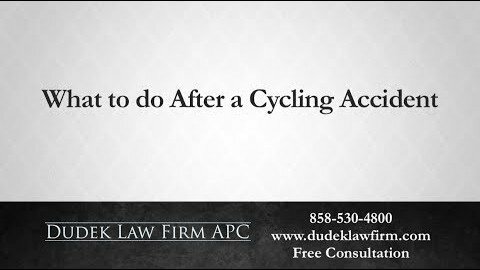 Does the Jones Act cover my injury? Do I qualify as a seaman under the Jones Act? What exactly are maintenance and cure benefits and how do they relate to my lawsuit? Do special rules apply to non-traditional situations, i.e. boating on rivers and lakes, injuries on personal watercraft such as jet skis, injuries while riding as a passenger on a friend’s boat, etc.? Do United States maritime laws apply outside the United States? What is the statute of limitations on Jones Act or maritime accident lawsuits? 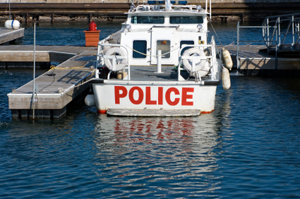 Maritime law governs injuries that occur on navigable waters. These laws originally stem from ancient times, and have developed through common law over hundreds of years. Maritime law provides benefits to those injured on navigable waters (whether while on the job or not), and includes Jones Act claims. The Jones Act is a subsection of maritime law that covers claims filed by injured seamen. Maritime law is unique in that it protects those injured on the water even when no land-based laws apply. The regulations surrounding maritime law are entirely separate from land-based regulations. 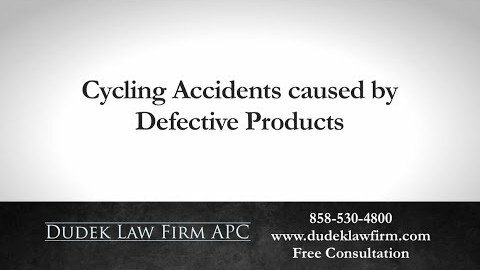 These types of lawsuits require an attorney who is experienced with maritime injury cases. In some situations, land-based laws also apply, and there is some overlap between maritime law and land-based laws. 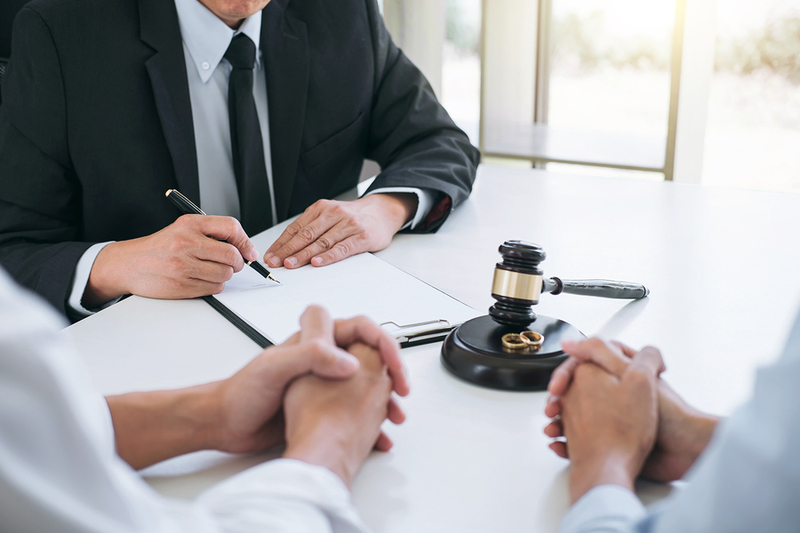 In these cases, you will need an attorney who can determine which laws apply to your case and how you should seek compensation. The Jones Act covers any injury sustained by seamen while working on a navigable vessel. For instance, if a cruise ship employee was hurt on the job, he or she could file a Jones Act claim. However, if an employee who works on a casino ship permanently tethered to land were hurt on the job, the Jones Act may not apply. That is because the casino ship never goes to sea. Note that non-traditional vessels such as oil rigs and floating structures also fall under the Jones Act. A worker is a normally considered a seaman if he or she has a strong connection to a single vessel or a single fleet of vessels. Typically, if you spend most of your working hours aboard one vessel or in one fleet, the Jones Act protects you. An unseaworthiness claim is based on a vessel, or equipment, which is unsafe. It can include unsafe operation of the vessel or defective machinery on the vessel. Maintenance and cure benefits are no fault benefits. This means that an injured worker can receive maintenance and cure benefits regardless of who was at fault for the worker’s injuries. The benefits include compensation for food and lodging (maintenance) and compensation for medical expenses (cure). However, these benefits rarely cover the full expenses of an injury. 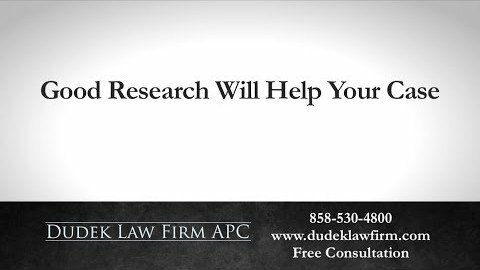 Therefore, it is important that you file a Jones Act lawsuit if you wish to receive a full settlement. For most injuries sustained on a body of water, maritime law applies (though the Jones Act may not, as it only applies to injured seamen). General maritime law is applicable to recreational watercraft users on most rivers, lakes and bays, in addition to seas and oceans. Passengers on another person’s boat are also eligible to seek compensation through maritime law. However, the regulations apply differently to recreational boaters. Consequently, you will need s San Diego maritime lawyer who is intimately familiar with maritime law to help you build a comprehensive case. In some cases, yes. If you suffer an injury in a ship accident on a United States vessel, even if you are in international waters, you may be able to seek compensation through a Jones Act lawsuit. The process is more complex if the accident occurred in international waters. Some employers try to force their injured workers to file claims in other countries that have less strict maritime laws. 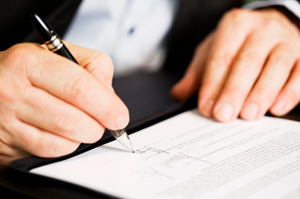 Our legal professionals can help you file your claim under United States law to receive the compensation you deserve. In most cases, you will have up to three years to file your claim. 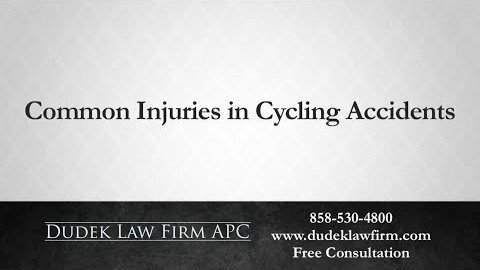 However, there are certain circumstances that can require you to file a claim within a year (or less) of your injury. 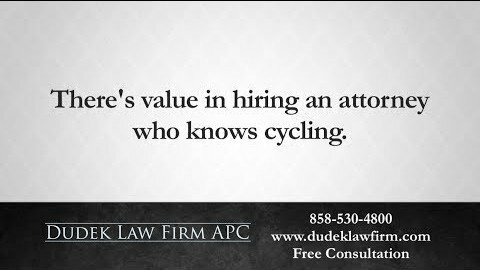 An experienced attorney can help you determine when you need to file your claim. 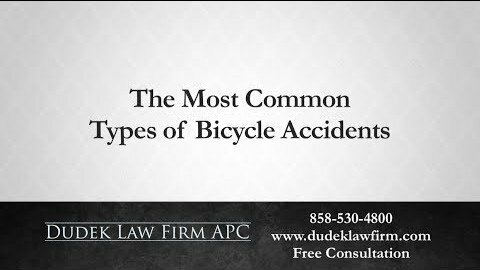 Normally it is best to file your claim as soon as possible after your accident occurs. The bottom line is that the admiralty law and the Jones Act is complex. 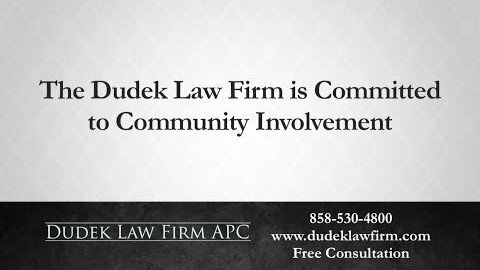 However, the personal injury law firm of Dudek Law Firm APC can help you build a strong case. 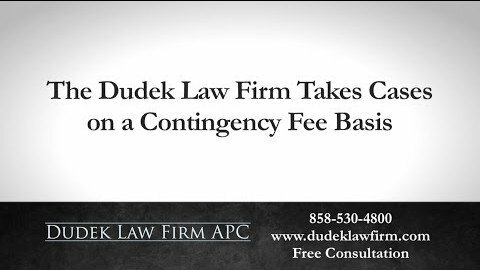 Our goal is for you to receive the compensation you deserve. 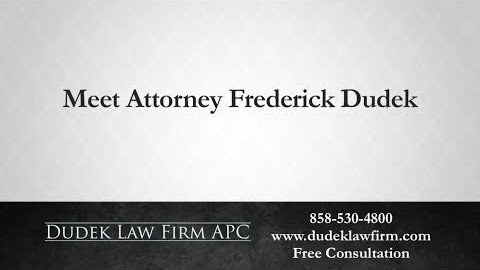 If you have been in a boating accident on the water, then contact San Diego maritime attorney Frederick M. Dudek today.